Baby Friends. 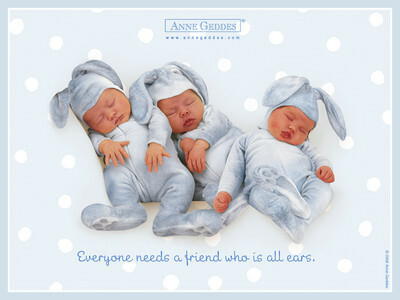 Babys in bunny costumes.. Wallpaper and background images in the Süße Babys club tagged: babies anne geddes friends quote bunny suit. This Süße Babys photo might contain neonate, newborn, newborn infant, and newborn baby.